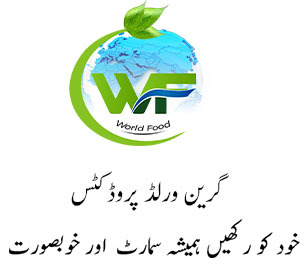 Beauty Slimming Fitness Belt in Pakistan - This Product Is Designed To Provide Better Health And Comfort To Users. It Is Based On The Sense And Reflex System Of The Human Body To Respond In A Positive Way Upon Appropriate Stimulation. Manual Massage Mode With Five Different Scales Of Speed And Intensity Facilitate Individual. Pre-set Massage Program With Different Massage Speed And Intensity Is Suitable For Normal Application Requirement. Well Designed Remote Control Ensures An Easy And Simple Operation. Slimming Vibration Belt - Effective For Those Who Want To Reduce Tummy Fat And Arm, Buttock Part Of The Body. It Works Round The Whole Body. 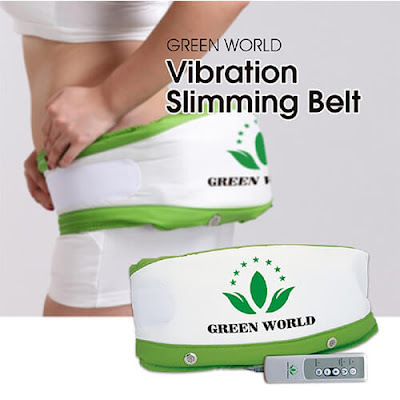 If You Suffer From Occasional Aches And Pains In Your Back, Green World Slimming Belt Can Help You Find Temporary Relief. There, You Will Exercise And Keep Your Core Tightened, Which Can Help You See A Difference In The Size And Shape Of Your Waist. Whether You’re Sitting At Your Desk Or Lifting Weights While Wearing A Slimming Belt Is Good For You. Opportunity To Apply The Belt To Various Part Of The Body Where Fat Are Concentrated Like Arm, Heaps And Belly.